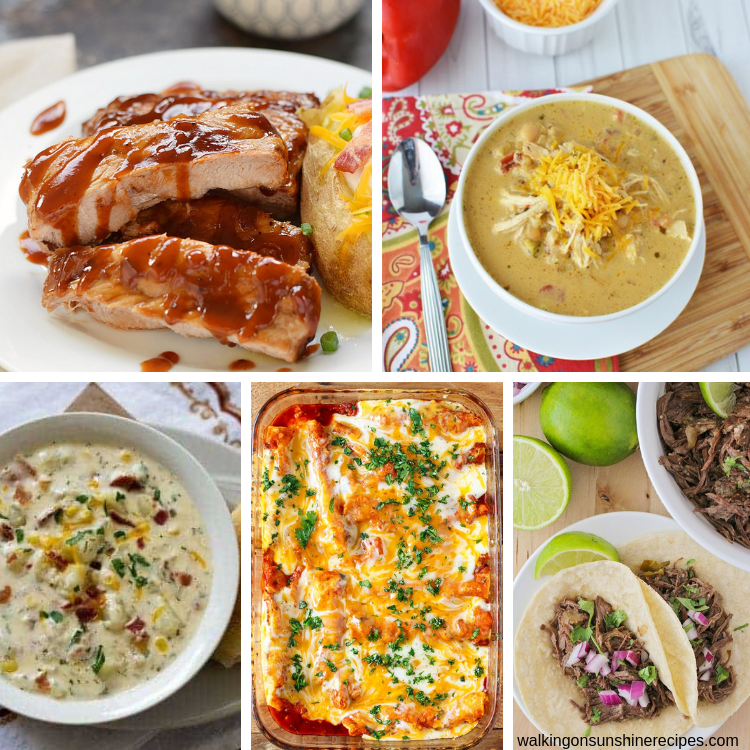 Weekly Meal Plan: Instant Pot Recipes your Family will Love! 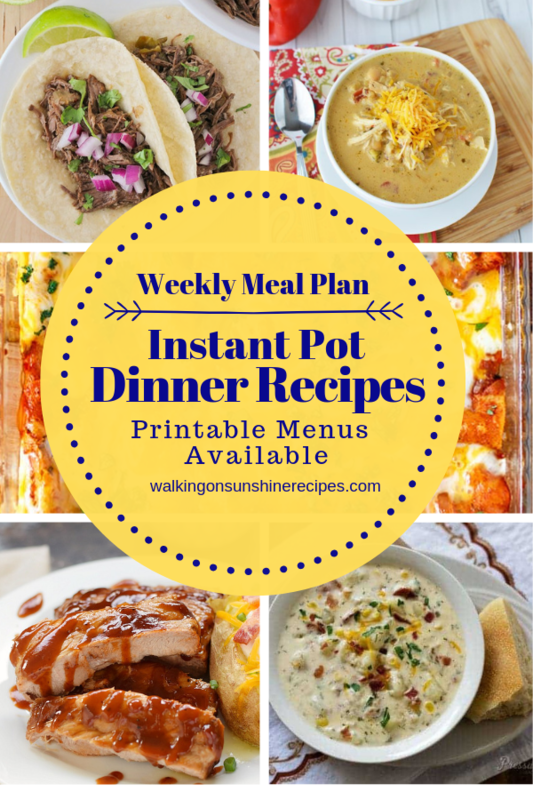 Instant Pot Recipes are featured as part of our Weekly Meal Plan with printable menus available for you to customize for your family’s dinner. Use these recipes to inspire your meal planning this week. Happy Monday! The start of the week is always a great time to start something new. 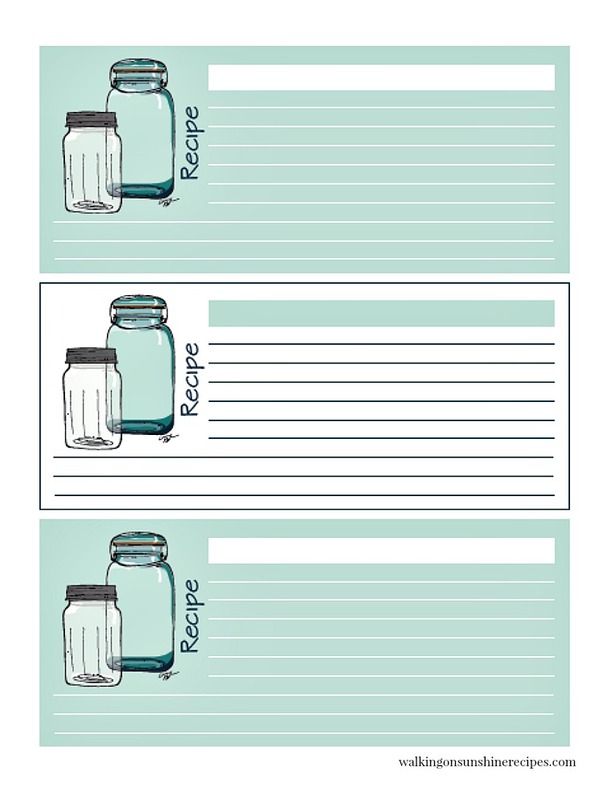 Maybe for you that’s planning out meals for your family. It doesn’t have to be hard! 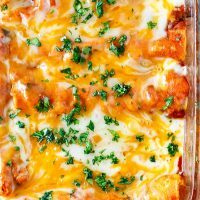 If you follow along with this site, you’ll know I publish a new weekly meal plan every Monday to help us all get diner on the table for our families. 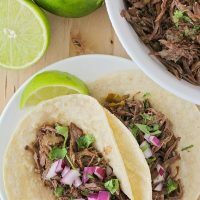 This week I’m featuring Instant Pot Recipes. If your family is like mine, they don’t like having the same recipe over and over again. I think you’re going to enjoy trying these new recipes this week. 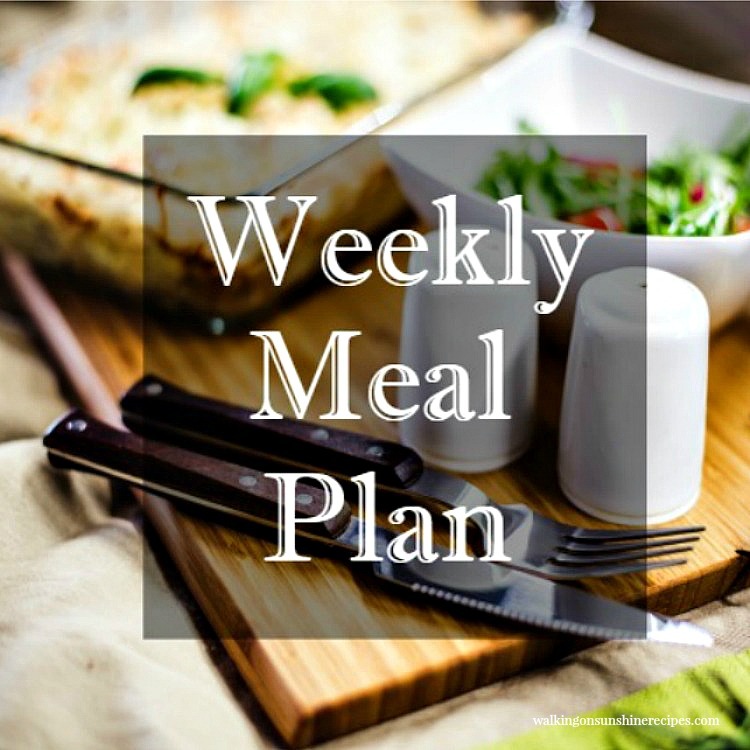 I’m so happy we have our Weekly Meal Plan to help every week to make sure we have good meals on the table every night for our families. If you’re struggling with getting meals together and on the table every night, I suggest you start planning out your meals. Get the kids involved with the planning also! Have them pick a meal one night a week. And make sure they know they need to pick a healthy meal that includes vegetables. Make it fun for them! 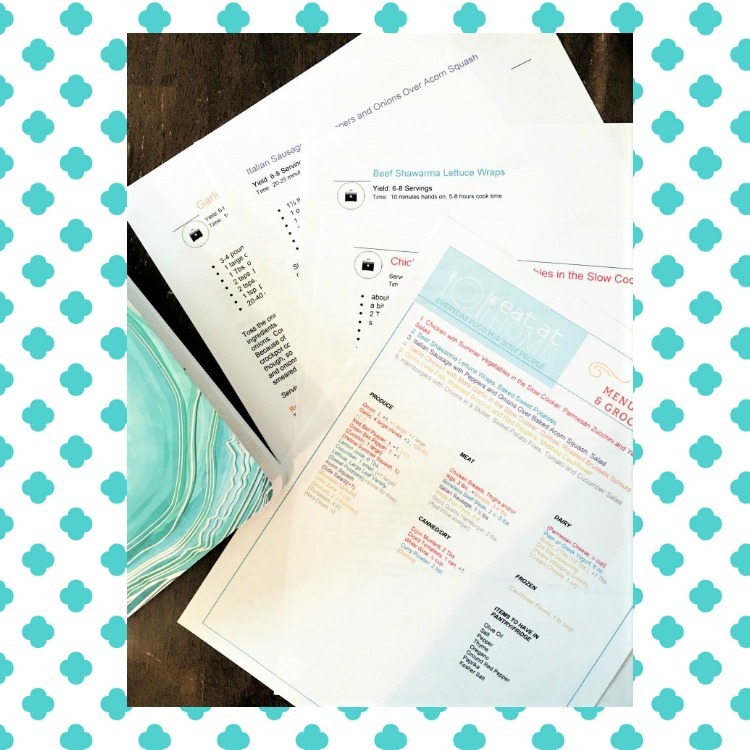 MENU PLANS AND GROCERY LISTS MADE FOR YOU! 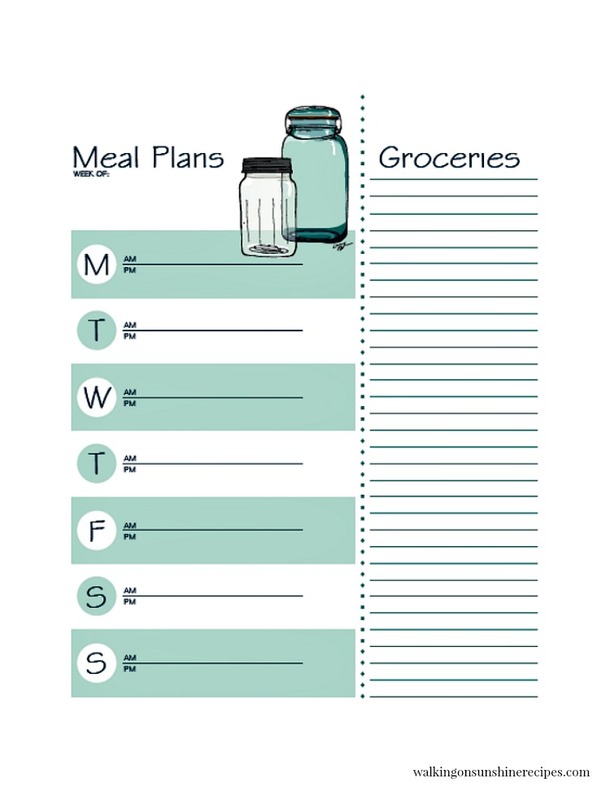 If you struggle to make menu plans and would love for someone to make them for you AND make a grocery list for you, it’s well worth spending a few dollars every week to let Eat at Home do the work for you. You get menu plans and grocery lists for as low as $1.21 per week. AND you get access to four different plans. 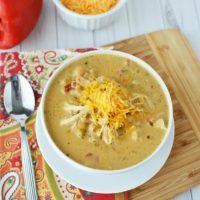 The recipes can all be fixed quickly, with only a few minutes of prep time because the recipes use common pantry ingredients. 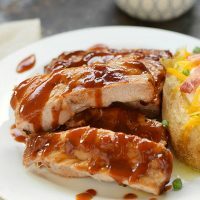 These Instant Pot Barbecue Ribs are ready in minutes, not hours for a delicious meal that is perfect any night of the week! 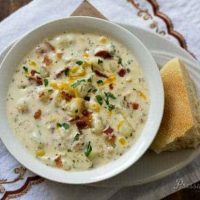 Loaded with chunky potatoes, bacon, corn and two kinds of cheese. The beef is tender and juicy, and the combination of flavors is excellent! Serve this chili with baked corn chips, top with a light shredded cheese for a complete meal. 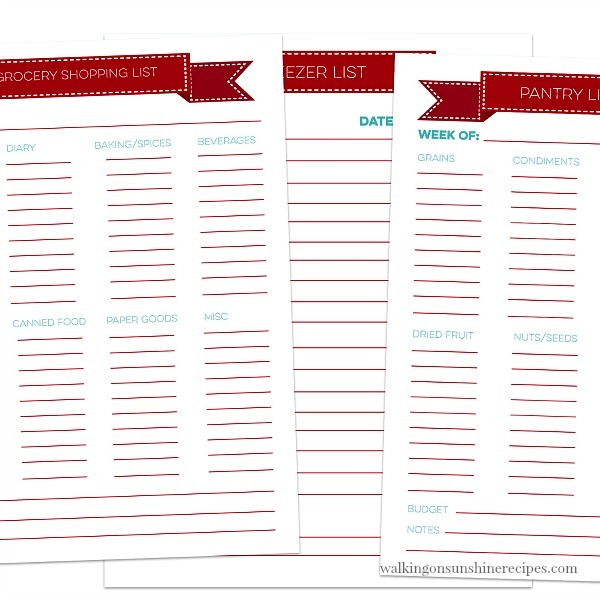 Once you sign up to join my newsletter, you’ll have access to my printable’s library where you can download the meal plan, grocery list, freezer list and pantry list printables available. Click HERE to sign up…it’s easy!